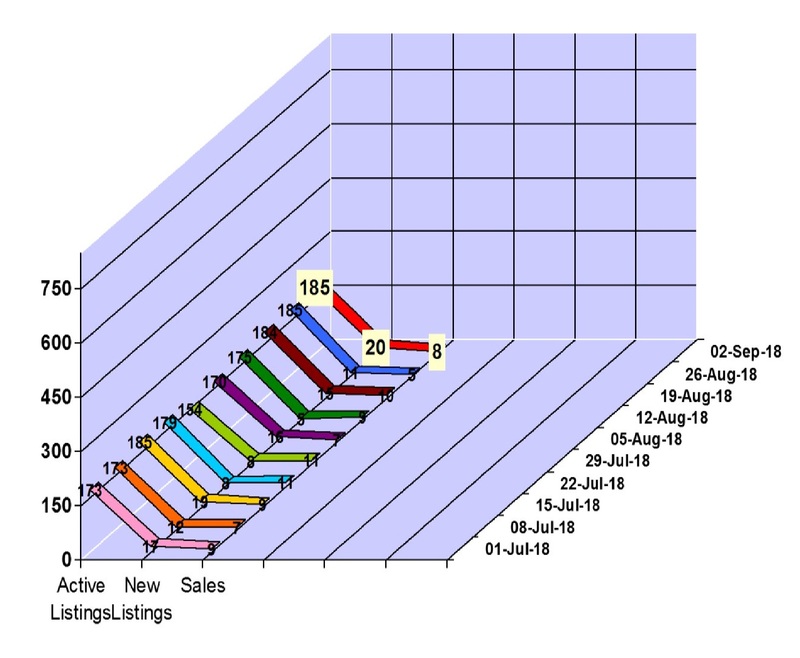 Whistler real estate market had 10 property sales for the week of August 13 to 19, 2018 in Whistler, BC. The Whistler property market had 4 condo sales between $100,000 and $680,000, 2 townhouse sales between at $550,000 and $1,356,250 and 4 chalet sales between $1,035,000 and $4,450,000. 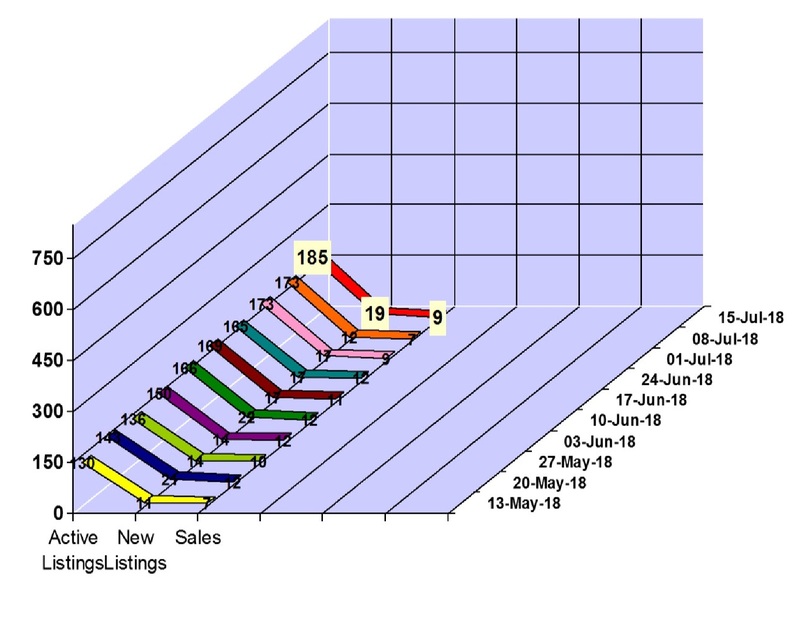 We saw 15 new property listings hit the Whistler real estate market and our active Whistler property listings total is at 185. Click here to view the new listings for the week. It's a bit of the dog days of August with not many listings coming on for this update and a few sales. 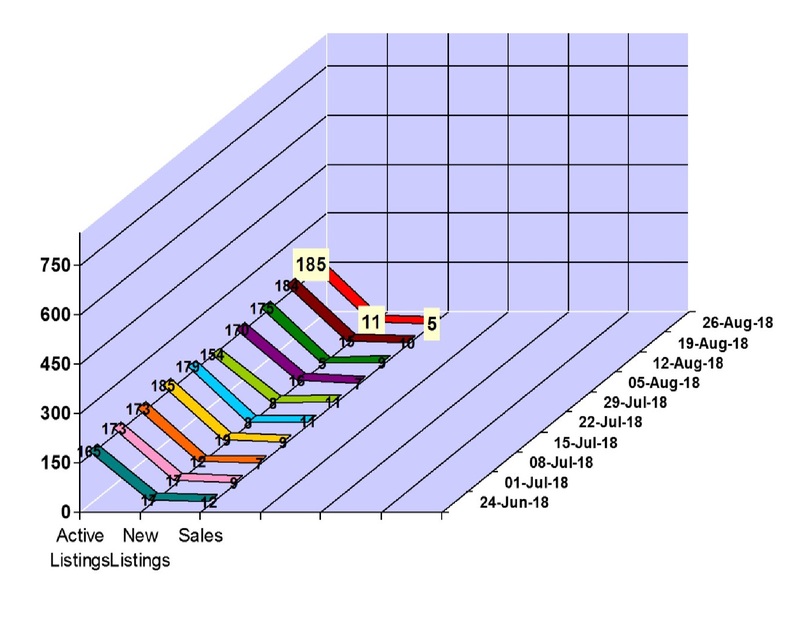 Whistler real estate market had 9 property sales for the week of August 6 to 12, 2018 in Whistler, BC. The Whistler property market had 5 condo sales between $191,000 and $1,235,000, 1 townhouse sale at $745,000 and 3 chalet sales betweeen $1,425,000 and $7,950,000. 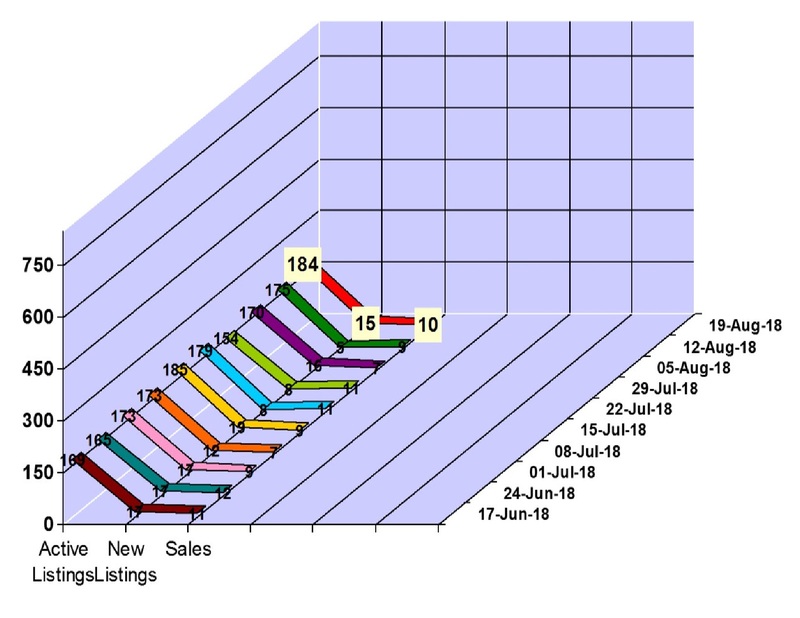 We saw 5 new property listings hit the Whistler real estate market and our active Whistler property listings total is at 175. Click here to view the new listings for the week. 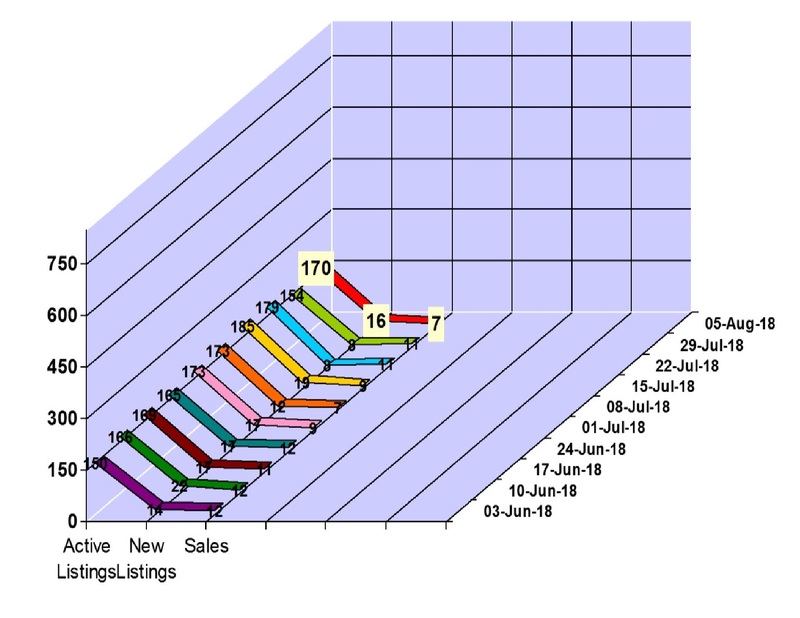 Whistler real estate market had 7 property sales for the week of July 30 to August 5, 2018 in Whistler, BC. The Whistler property market had 4 condo sales between $136,000 and $,660,000, 2 townhouse sales between at $1,570,000 and $2,019,000, 1 chalet sale at $1,321,000. 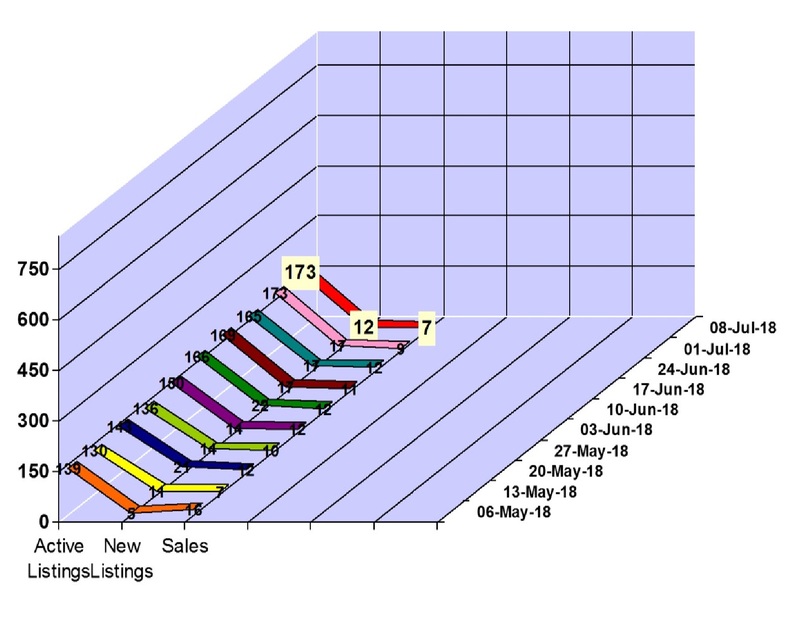 Whistler real estate market had 11 property sales for the week of July 23 to 29, 2018 in Whistler, BC. The Whistler property market had 2 condo sales between $705,000 and $,1,195,000, 4 townhouse sales between at $1,029,000 and $1,275,000, 1 vacant land sale at $945,500 and 4 chalet sales between $1,720,000 and $3,825,000. 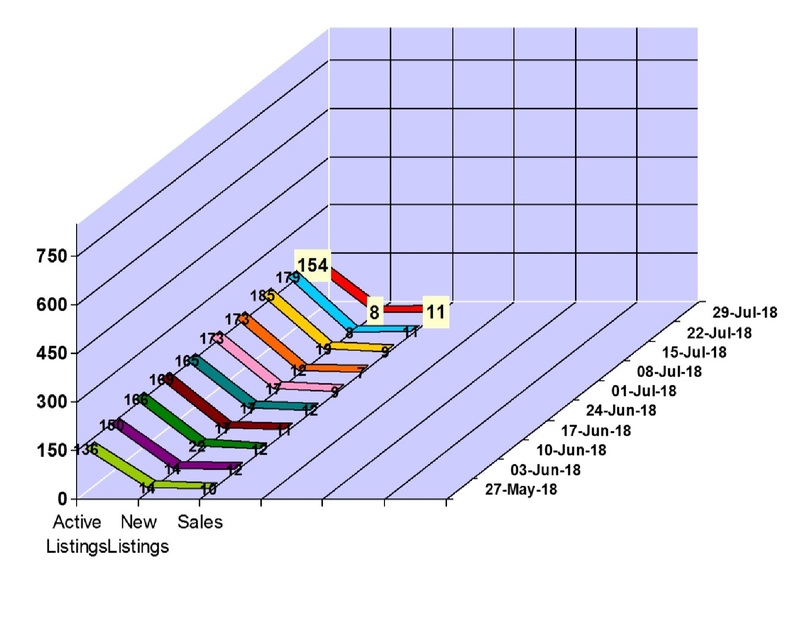 We saw 8 new property listings hit the Whistler real estate market and our active Whistler property listings total is at 154. Click here to view the new listings for the week. For Sale-Whistler Studio Apartment walking distance to ski lifts! 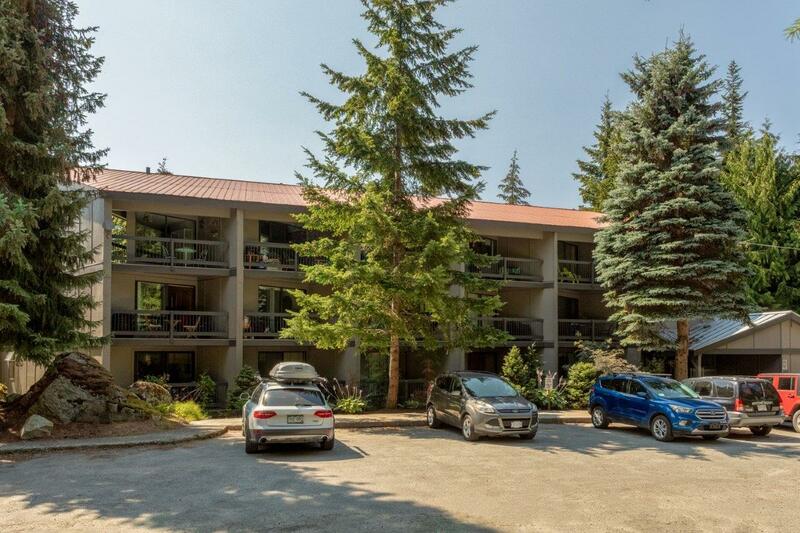 I have just listed 312-4109 Whistler Road a top floor studio apartment walking distance to Whistler Creekside Gondola. Bright with plenty of natural light, this fully equipped unit offers a private balcony, full kitchen and is turn key ready to move-in. Flexible zoning permitting unlimited personal use with the option of both short & long term rental. This property offers two storage lockers and GST is not applicable. Asking price $410,000. Click here to view listing details and here for virtual tour. 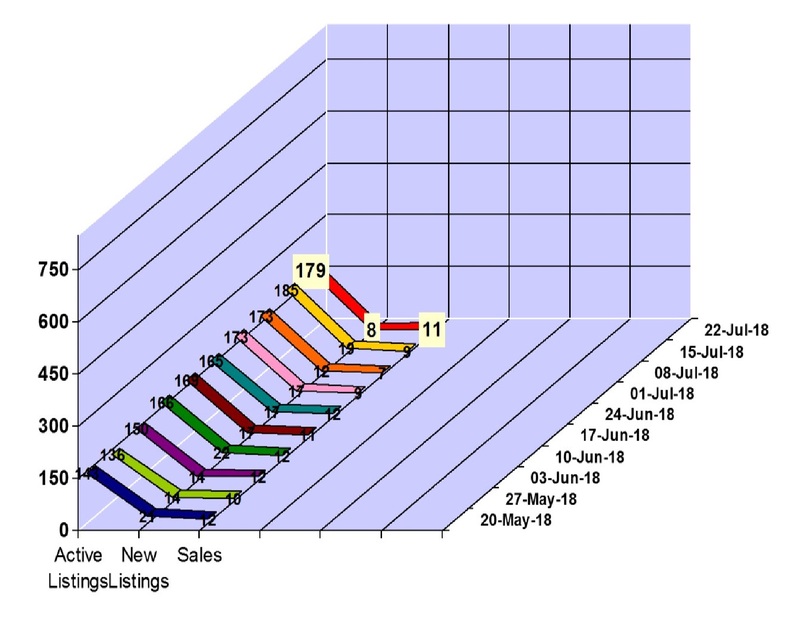 Whistler real estate market had 9 property sales for the week of July 9 to 15, 2018 in Whistler, BC. 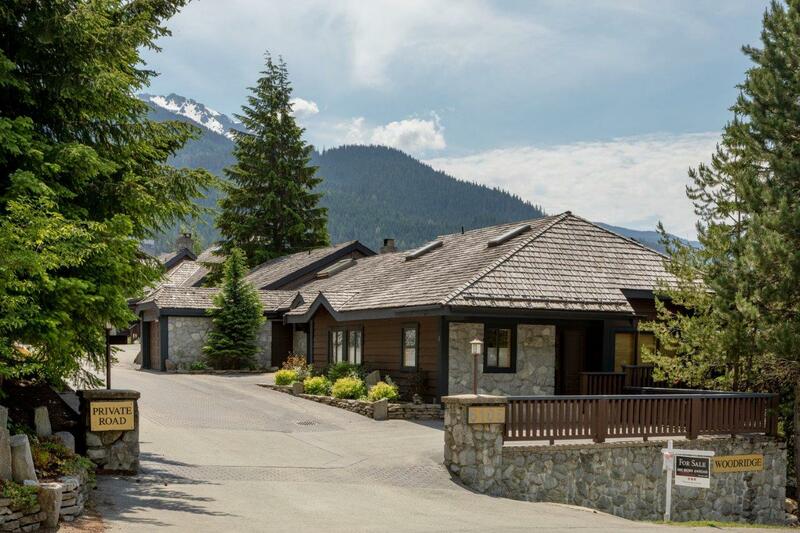 The Whistler property market had 2 condo sales between $874,000 and $967,000, 5 townhouse sales between at $680,000 and $4,250,000 and1 chalet sale at $1,965,000. 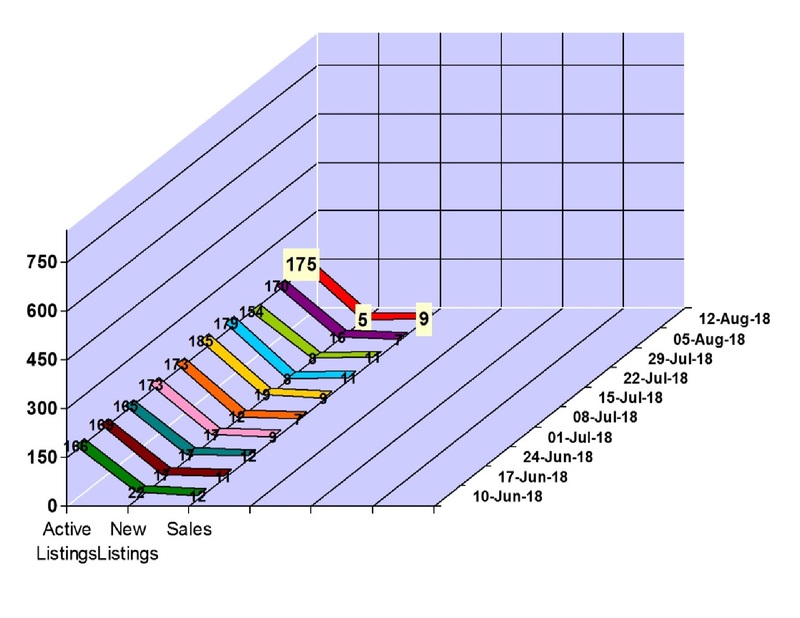 We saw 19 new property listings hit the Whistler real estate market and our active Whistler property listings total is at 185. Click here to view the new listings for the week.